In the quest for Digital CRM supremacy, CRMNEXT, with INCEPTION 2016, has turned out to be superiore among incumbents. 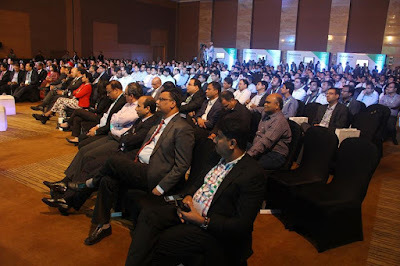 The event, held on February 2nd, 2016 stayed true to definition and initiated a gamechanging Digital CRM rollout. 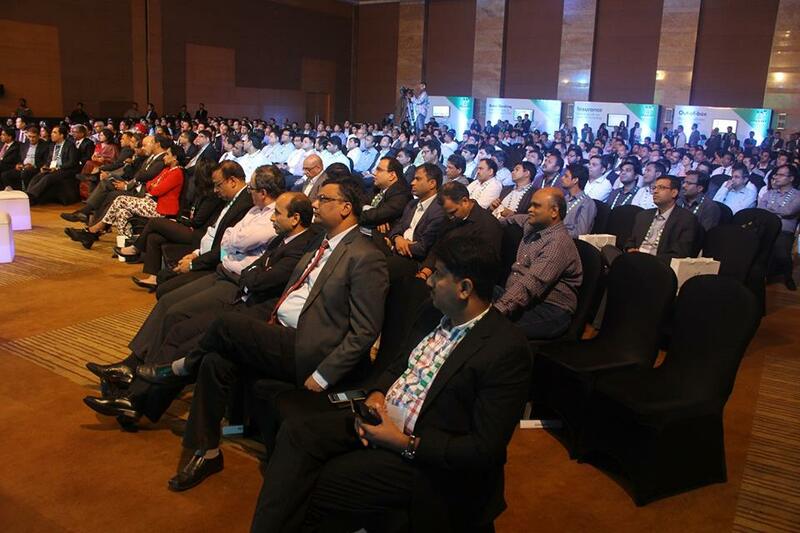 With more than 500 attendees, BFSI biggies prominent, the event made a tremendous Digital impact on the audience. 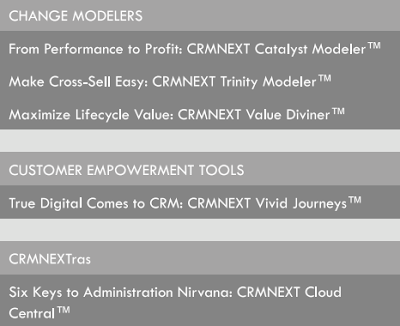 The 6 hour gala, starting from 4.30 focused on the new and intelligent UI of CRMNEXT Digital CRM along with a host of new features, a snapshot of which can be seen below. 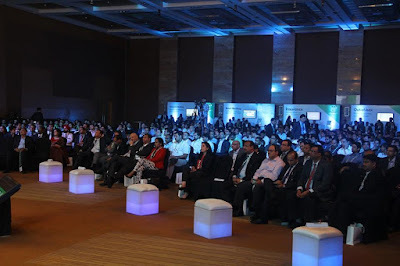 The event setting was one of a kind in India, with vast stage screen with tactical 360* view. The platform may give Google IO events a run for their money. Customer delight is the driving force of CRM and CRMNEXT's growing business success. The event also gave a chance for key clients to testify the business effects of CRM implementation and other participants to witness success videos. 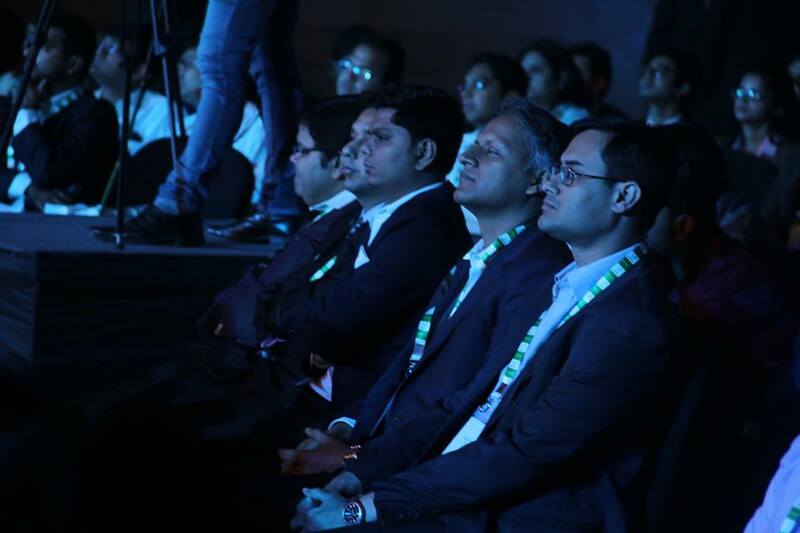 INCEPTION 2016 demonstrated that customer delights are just like fine old leather; stretch them, soften them, repair them, but basic fundamentals like faster and accurate responses, easy on-boarding, relevant offers will remain strategically important. Experience booths provided participants an hands on experience of the new features. CRMNEXT product experts were on hand to answer their interests and queries. Participants saw first hand how interactions between customers and businesses are disrupted to create faster, smarter & convenient experiences. 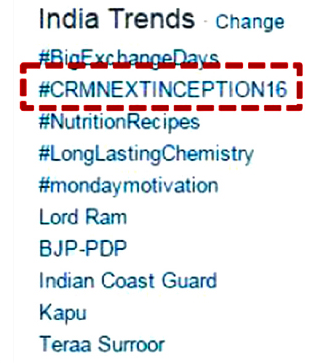 The event enthralled Tweetosphere so much so that the official hashtag (#CRMNEXTINCEPTION16) was trending at #2. 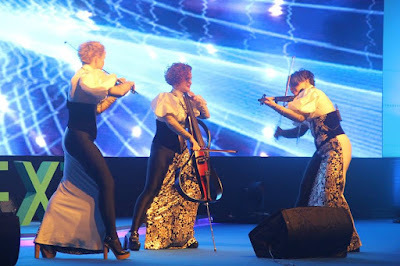 A fantastic performance by international violin band from Russia 'Silver Strings' entertained the participants and the official photo booth captured the mood of the participated. 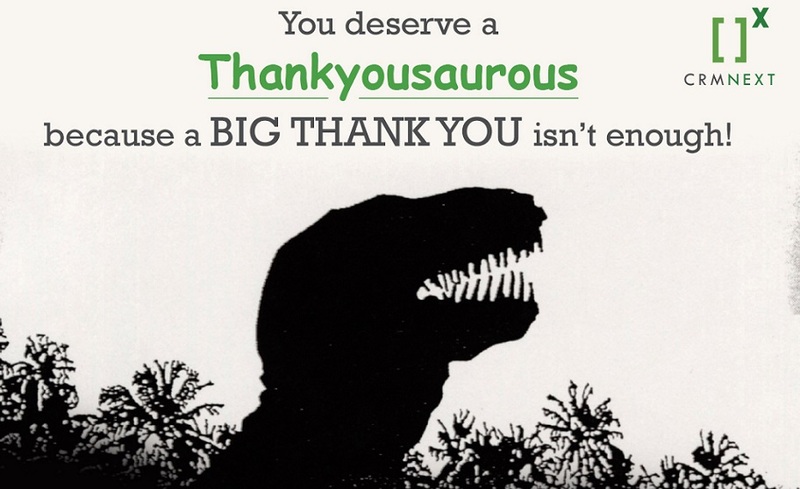 Sumptuous dinner and cocktail signed off the wonderful evening. 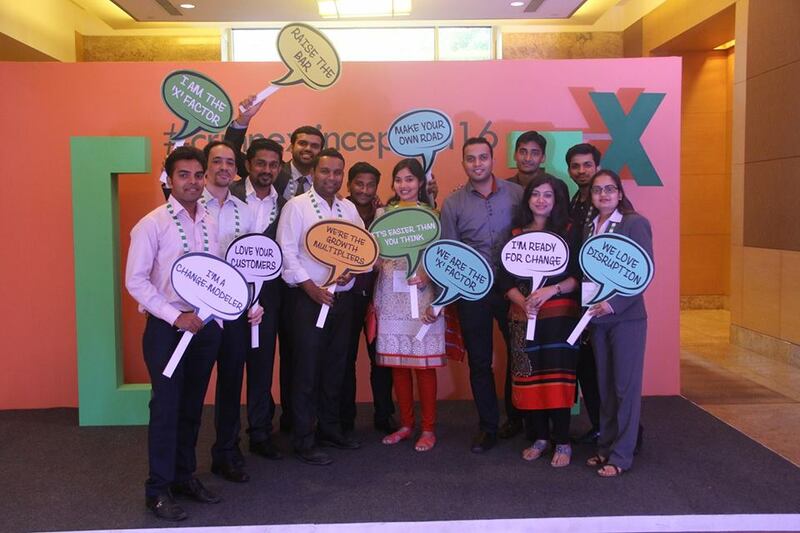 Today, customers are asking a very simple question," What on earth is my brand doing to instantly satisfy my needs and at the same time, give me maximum value for money?". 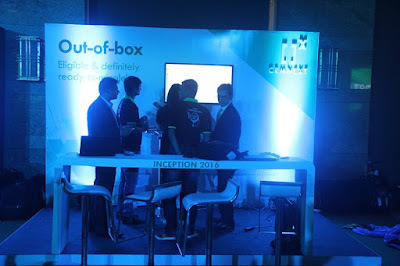 INCEPTION 2016 gave businesses the ability to answer that very question.